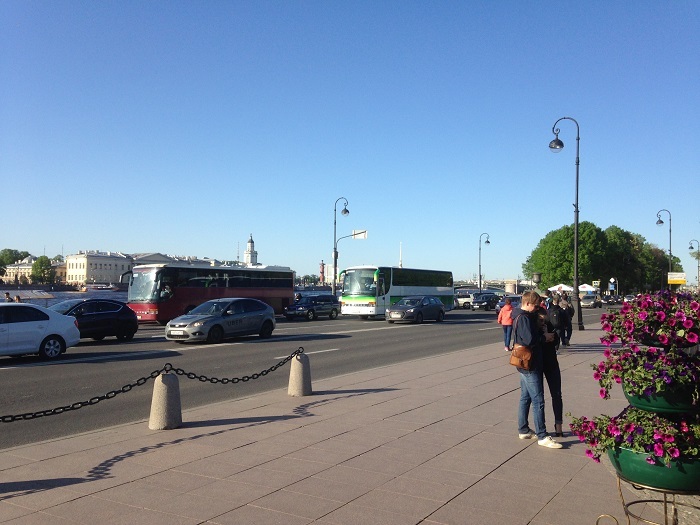 Ecolines buses will run between the northern capital and Lappeenranta airport, supposedly in July, when the Ministry of Transport will agree on a regular flight. Permission from the Finnish side has already been obtained. The schedule of buses will be adjusted under the flights of the budgetary company Ryanair. Her planes are sent to Milan, Italy and Bergamo, and to Athens. The flights are seasonal, this year they will stop in October, then buses will stop running.